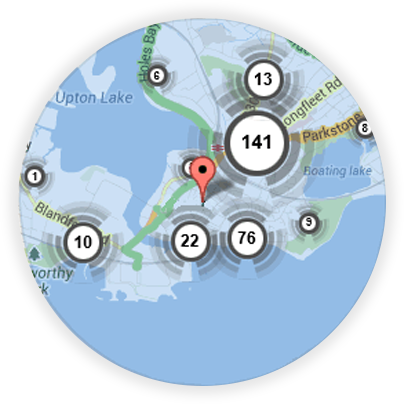 If you’re looking for a local Corby locksmith, you’re in the right place! 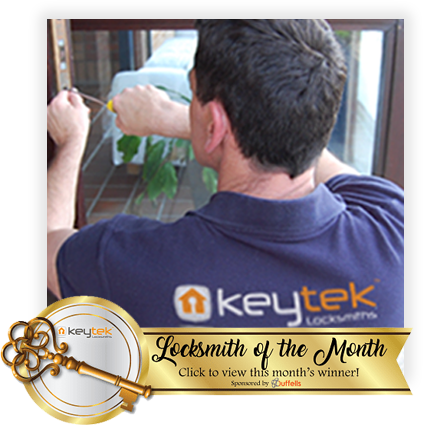 Here at Keytek®, we provide reliable, credible, and professional emergency locksmith services in Corby, from the UK’s largest national locksmith company. If you find yourself in an emergency situation, whether you are locked out of your home or have lost your keys, the local Corby Locksmiths are trained to the highest standards to provide a no fuss solution in minimal time. 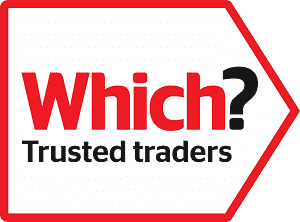 The Corby Locksmith attending your property will be CRB checked and trained to the highest standards in the Locksmith industry, skilled in wooden and uPVC door entry using non-destructive methods, ensuring you will receive a professional and reliable service. The local Locksmith in Corby is available 24 hours a day, seven days a week, so do not hesitate to contact us in the case of an emergency or if you require a pre-bookable appointment. 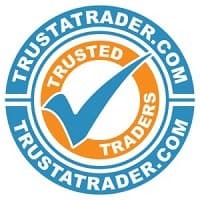 All of our Corby locksmiths are fully trained, qualified, and accredited, so you can be rest assured that you will receive the best possible locksmith service, when you need it most.